Medicty Hospital has a dedicated team of full time and visiting consultants to focus on important healthcare issues and research that affect patients of all ages. Our team of dedicated doctors is highly qualified and committed to excellence in providing an comfortaable environment to ensure quality in medical care. 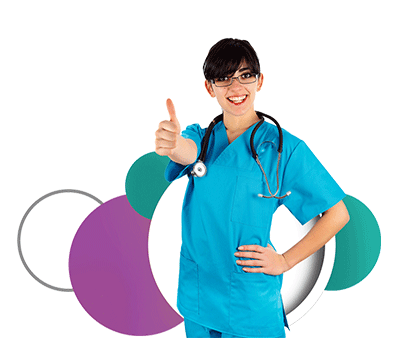 We have specialists for all departments who provide you the excellence care with best outcomes. The amount of experience and expertise they bring with them in their respective domains. Our complete list of doctors at Medicity Hospital is here. You will find the best specialists of every domain.